Listing any product as the worlds best is just asking for trouble. I did just that a few years back when I made the switch from PC to the Apple MacBook Air. The MBA achieved those accolades thanks to Samsung who supplied Apple with their PCIe SSD, even before equipping their own ultrabooks. 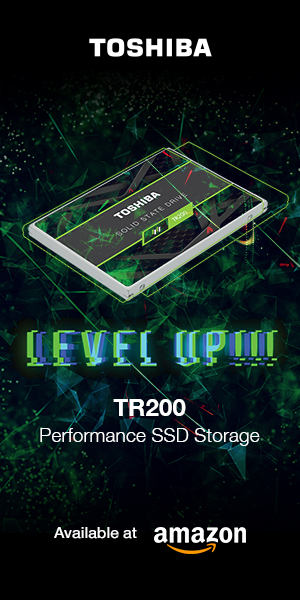 The industry has since forgotten to educate the public on the importance of SSDs; this should be front and center when choosing any system. The retrieval of information, and speed of that retrieval, is the beginning of everything we do on a PC or Mac. I made the switch from my much-loved Apple MacBook Air to the new Dell XPS 13 this last week, the MBA having had more use and done more travelling than any might see. It even recently survived a 6.2 level earthquake during Computex 2016 in Taiwan. Still, there is much amiss in that transition from PC to MBA and the most important aspect seems to be our loss of control over what we can do, and how we do it. With the XPS 13, I have that control back. I downloaded my complete music and video collection without fear of losing it through syncing with iTunes. I upgraded the SSD from 256GB to 1TB myself and it was quick and easy. I created folders, moved things around, and I even downloaded software without being required to supply my Apple ID and password. I really missed that. 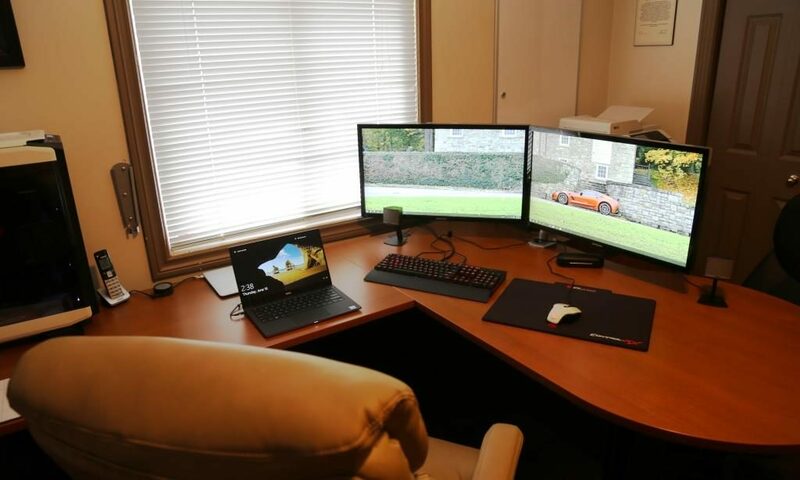 That would be the MBA behind the XPS 13 on my desk that never looks this clean, but for the interest of this picture. Let’s be honest though. As much as I can whine about OSX and IOS, this ultrabook switch would never have occurred if the XPS wasn’t that much better than the MBA. I am a hardware nut who travels alot, and admittedly, the ultrabook is my lifeline to success; the MBA was that lifeline. 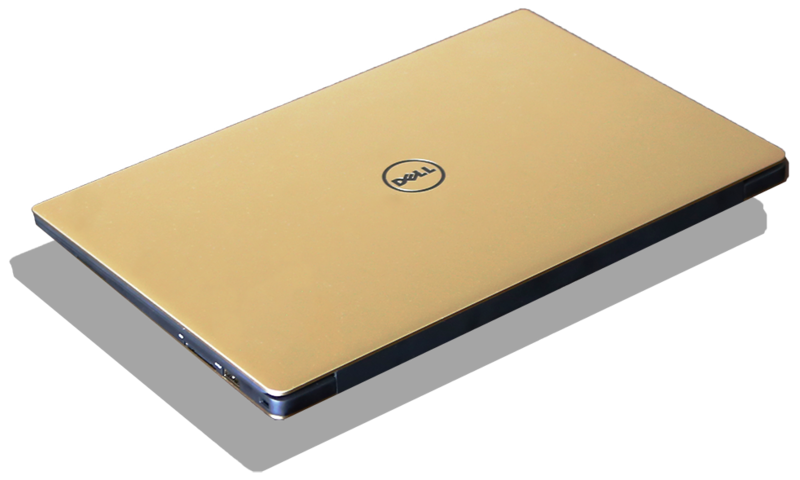 This XPS 13 is the smallest, lightest, most powerful, highest storage capacity ultra in the world…and it is a stunning shade of gold. It has more RAM, better graphics, Thunderbolt 3, a Gorilla Glass IPS screen, has a silent soft touch illuminated keyboard, USB Type C, an SD card slot and guess what else? It is a touch screen and I have been searching for a touch screen ultra that doesn’t bend backwards or come apart for what seems like forever. 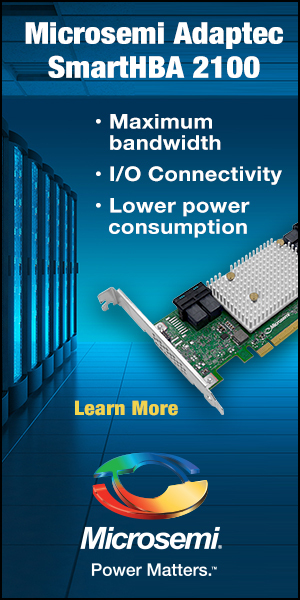 This is a SSD website and, as such, our reports follow just that tag line. Although this XPS 13 Gold Edition ultrabook is shown and described in detail, the only true analysis you will see is that of the SSD and our methodology of extracting the performance we have. To be frank, the entire review community has given this ultra glowing reviews, even though their SSD performance was a result of very slow 300MB/s write data transfer speeds. They have done it with others as well. We would NEVER RECOMMEND a ultrabook with such low SSD speeds, unless of course we could boost that performance by more than 5x. We did. The performance we achieved is industry leading. 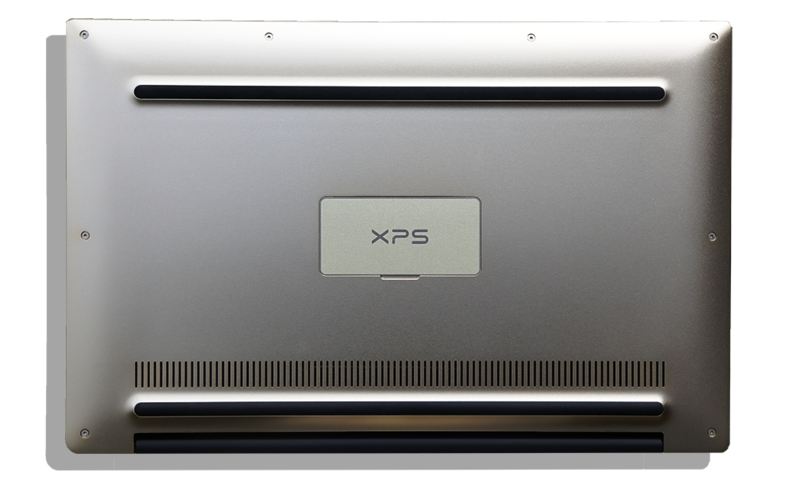 The XPS 13 measures 11.98″ long, 7.88″ wide and .6″ thick, weighing in at up to 2.9lbs, or 2.7lbs without the touch screen. It is the worlds smallest 13.3″ ultrabook and fits the screen of a 13″ into the body of a 12″ ultra. Its screen is larger than that of the MBA, yet its just as compact as the newest MacBook. It is constructed of CNC machined aluminum and carbon fiber with a Gorilla Glass Screen, and has a full size backlit keyboard that is chiclet style yet silent. 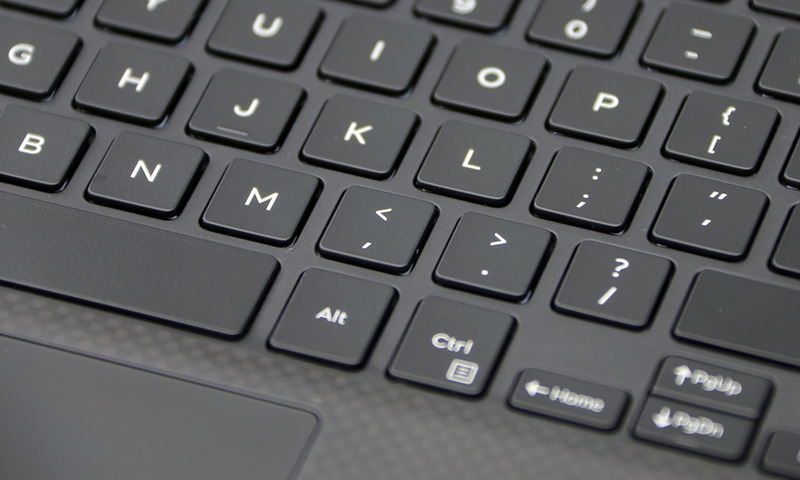 The keyboard surface is finished in a soft touch paint which carries on to the palm rests. 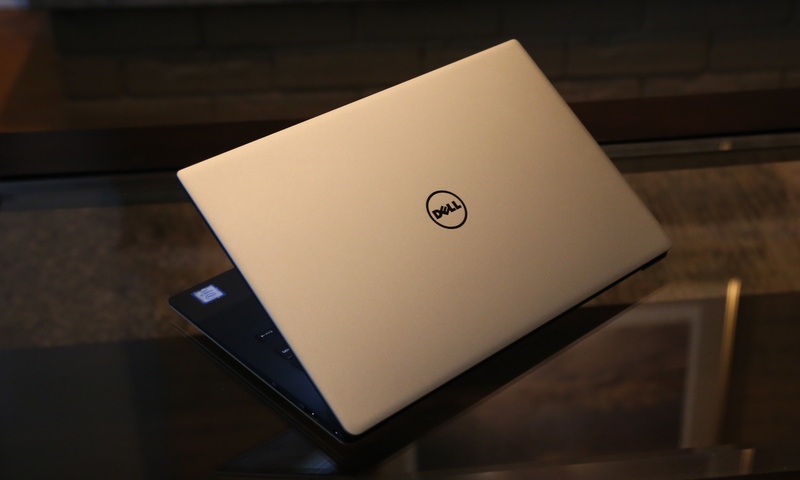 Dell has taken the extra step to create a small magnetic cover for all the literature we might normally see on the laptop bottom, maintained that gorgeous gold coloring, and also gone with two full lengths of plastic for supports, rather than four smaller feet. The bottom is secured by 8 torx screws which provide for very easy removal of the base plate, and access to the SSD and WiFi card. My decision to purchase the XPS 13 has not yet been finalized–I want a matte touch screen! I don’t think we will ever see the matte screen with that Gorilla Glass. Personally, this was well worth the trade off in knowing that, short of a drop and break, there will not eventually be marks from the keyboard. This glass will likely look brand new for years to come. Just a suggestion, but what about going with one of those matte-ish screen protector overlays? A couple of faculty have them on really reflective touch screen laptops at the University I work at and they really help a lot..
It’s a choice between the two and will likely remain that way. Unless you can come up with a way to make Gorilla Glass matte. I’d go touch screen on this because the matte screen option isn’t as good. I have the glossy-screen XPS 15 and it’s not a problem except in direct sunlight. Bought one then returned it and bought an MBP. While on paper it looks nice, somehow the performance is not up to par with the MBP. Further, it had this issue where the screen would suddenly turn black and only a hard restart could fix this. Obviously, all work would be lost. This made the computer unusable, and after 12 hours and 4 sessions with Dell customer support I was done. This issue is a known issue and common enough that Reddit has a page on it. Thanks for jumping in and sorry for your experience. I personally love this laptop and, of course, will adjust that view in the report should anything change that view in the future. I haven’t experience ANY BSOD or black screen issues, but then again, I always install my own fresh OS and choose not to rely on manufacturer configurations. Les, I appreciate your work. I use OS X at home and Windows at work. I will say that that the OS X 8GB and Windows 16GB (Memory) are comparable. Otherwise, I am settling w/ Windows 8GB. If you are going to dispute this, I’ll label you a fanboy who has lost objectivity. I’m not a Windoze hater, just a knowelegeable user trying to get work done. For the record, my XPS 13 (Gold edition) shipped with a Toshiba XG3 (THNSN5256GPU7 NV) from the factory. I received it on June 15th. Typical write speeds are over 1000 MB/s when benchmarked. The XPS is a fantastic machine! !